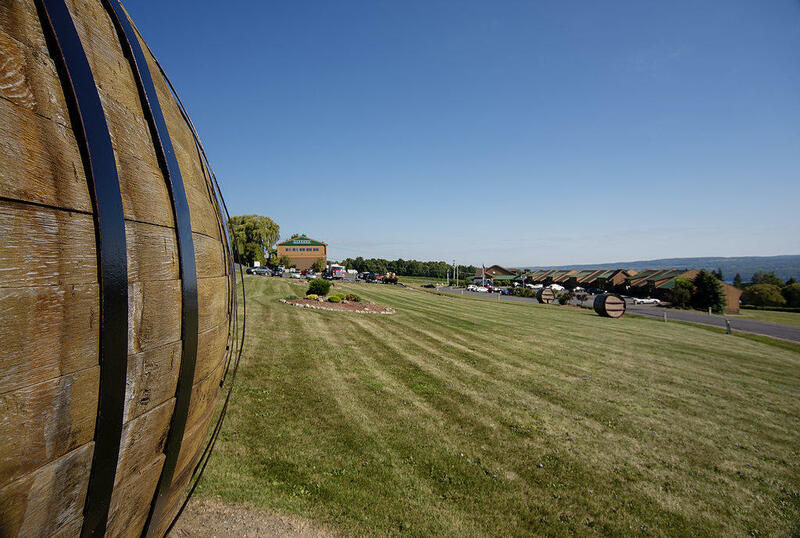 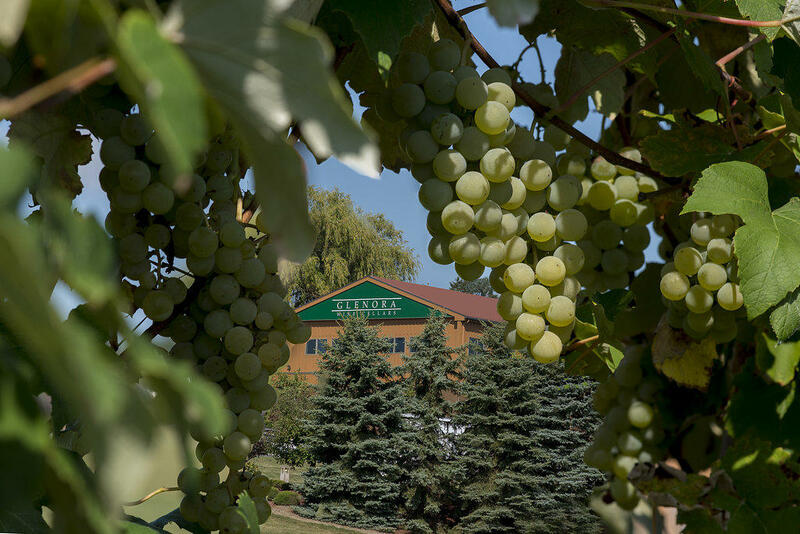 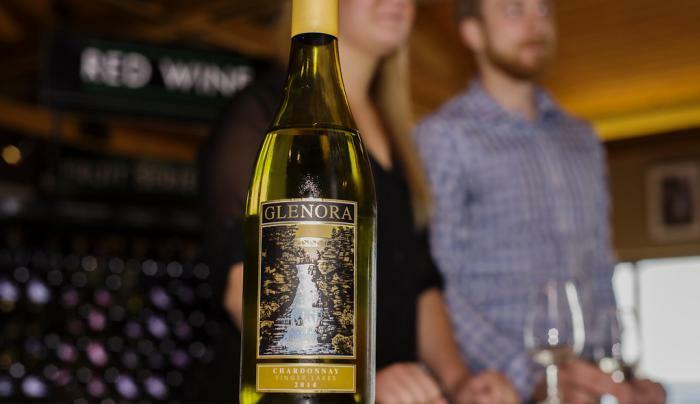 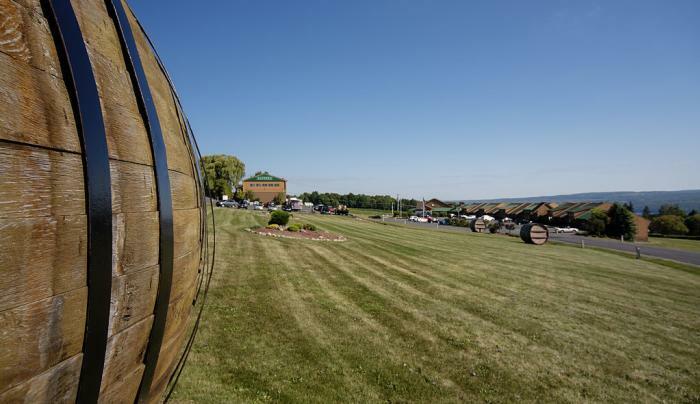 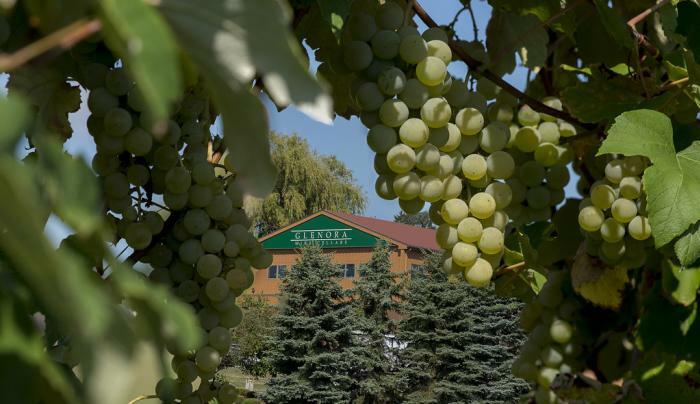 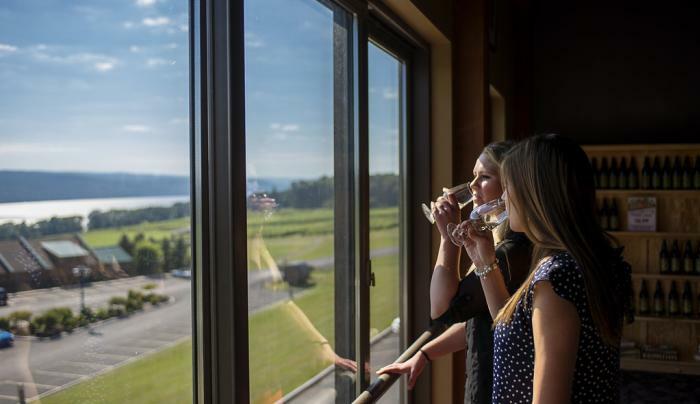 The first winery on Seneca Lake in 1977, Glenora is known for premium quality Finger Lakes wine. 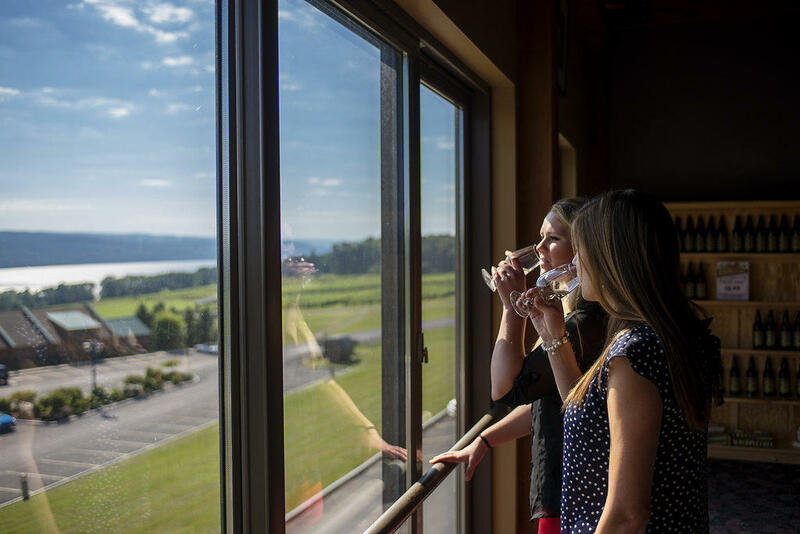 Tastings, tours and sales offered year round. 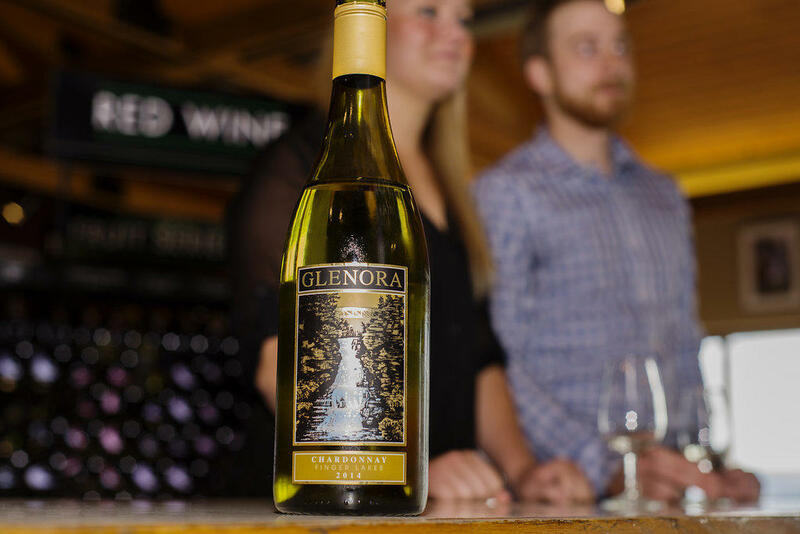 Adjacent to the winery, the Inn at Glenora and Veraisons Restaurant offer beautiful accommodations and regional cuisine.